Welcome to the quiet, evocative urban dramas of Masahiko Matsumoto, one of the leading lights of the Japanese alternative-comics movement known as "gekiga." Originally published in 1974, these eleven stories now form the first English-language collection of Matsumoto's mature work. 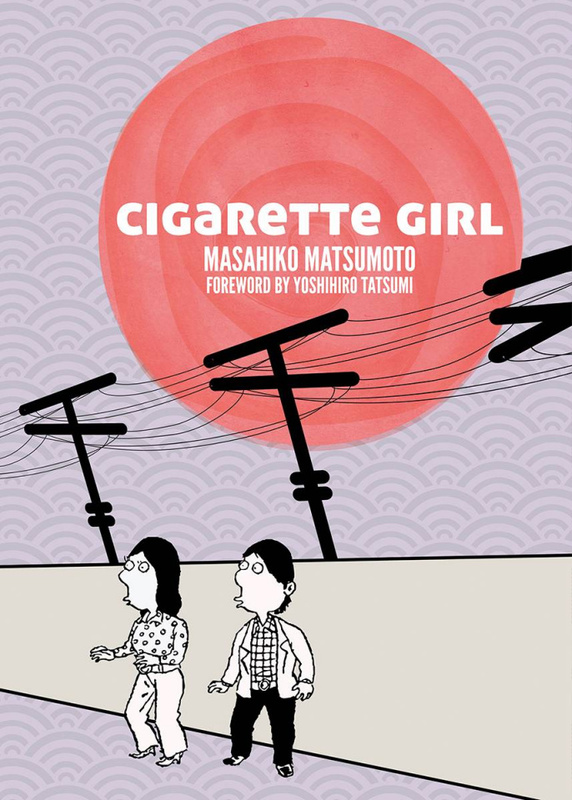 His shy, uncertain heroes face broken hearts, changing families, money troubles, sexual anxiety, and the pressures of tradition, but with a whimsy and lightness of touch that is Matsumoto's trademark.